Accomodation o flat for holiday, zimmer, chambres o rooms. 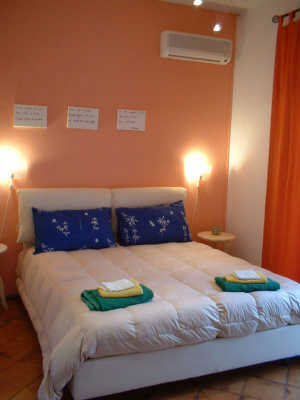 So our house is an answer to where to stay on 'Etna. Our Bed and breakfast called Etna Massalargia, lies on the road linking Mascalucia and Nicolosi (Catania - Sicily) under the volcano Etna. Here Marco Desirèe and Fabrizio want to welcome you feel no customers, not Guests but at Home; A home area where they are welcome: the Sun, Smile and Friends. 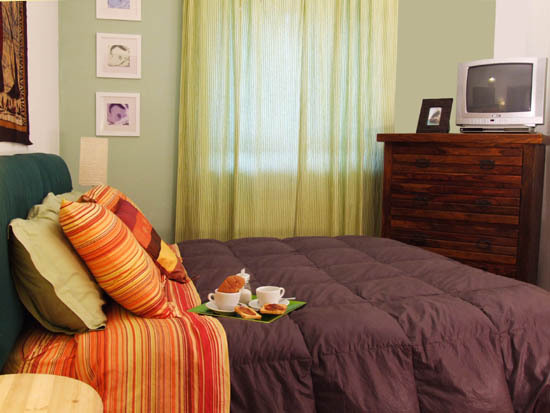 All rooms have a private bathroom and are equipped with TV, hair dryer, Internet WI-FI. 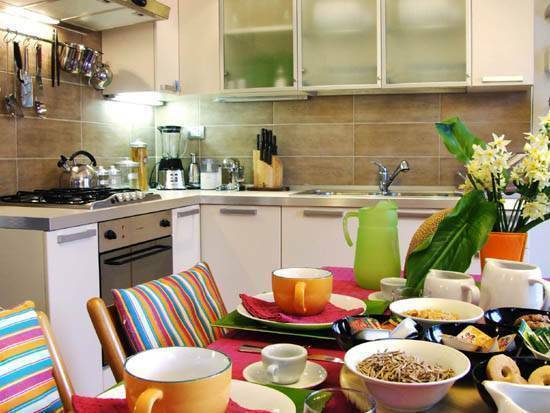 Breakfast based on local tastes, the daily cleaning of the rooms and changing bed linen and towels every other day, are just some of the basic services that are included in the price of the stay. 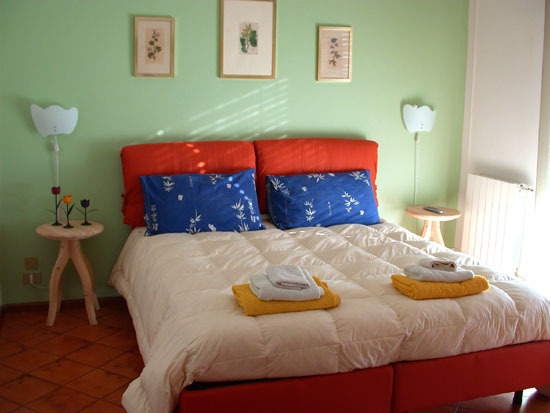 The rooms are all equipped with air conditioning and central heating, parking the car inside or outside is free, complete autonomy of entry and exit from the B & B. Our family have all the services is intent on satisfying the needs of tourists managing to combine work and relaxation. The payment is accepted only in cash and at the time of 'arrival. Criminal cancellation: In case of cancellation by the customer total loss of 'deposit by bank transfer. From the Catania-Messina, reaching the toll of St. Gregory, continue tangential direction Palermo. Take the first exit: "GRAVINA" and continuing towards Etna. Crossing Gravina and exceeded Mascalucia, follow the road towards the provincial always Nicolosi Etna. 2km before reaching Nicolosi the insignia of the B & B you indicate that you are in 1 km from the house on the left side. you indicate that you are in 1 km from the house on the left side. 1 km from the house on the left side.